Struggling to choose who to adopt? Our personality matcher can help! 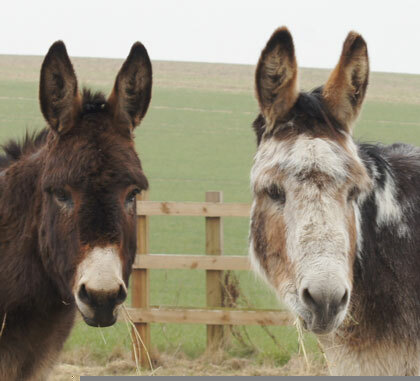 Whether you’re a chilled out character or a little mischievous, a fan of a good sing-song or love nothing more than a snooze, we can find your perfect Adoption Star partner! Simply select your personality traits by ticking the boxes below. Timothy and Cain are best friends and always causing havoc! Playful Gibson Fraser was named in memory of the late Mountains Animal Sanctuary founder Alan Fraser. Fox - otherwise known as Foxy Four Socks - is a black Shire Cross who arrived at Redwings in 2010 when he was just months old. 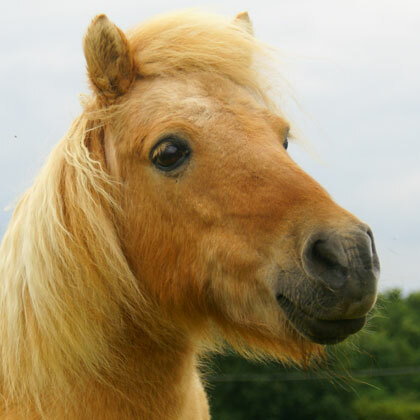 Adorable Shetland pony Dayzee needs extra special care as she was born with a hip condition. Stunning spotty pony Cookie is a survivor of Spindle Farm in Amersham, isn't he handsome?! 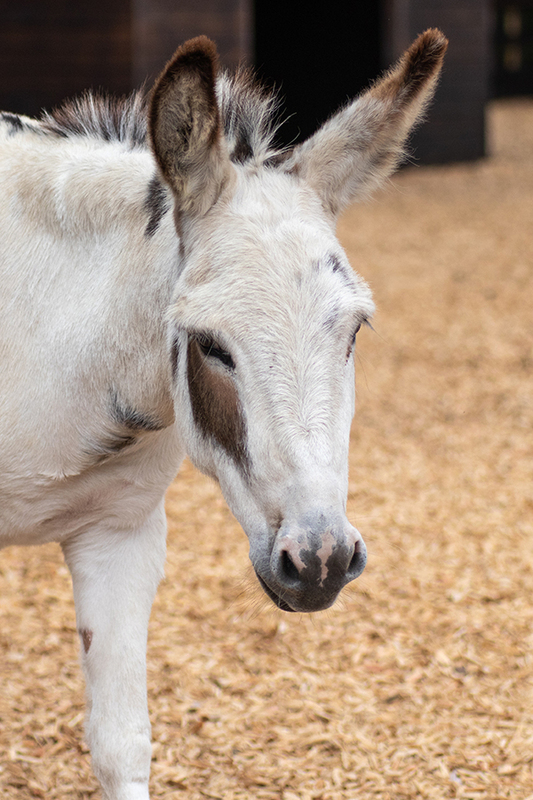 Adorable donkey Minnie is an incredibly friendly lassie who is always first to the fence to say hello! 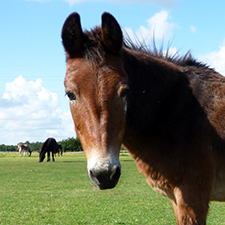 We remember the stunning horses and donkeys who lived out their days with us.